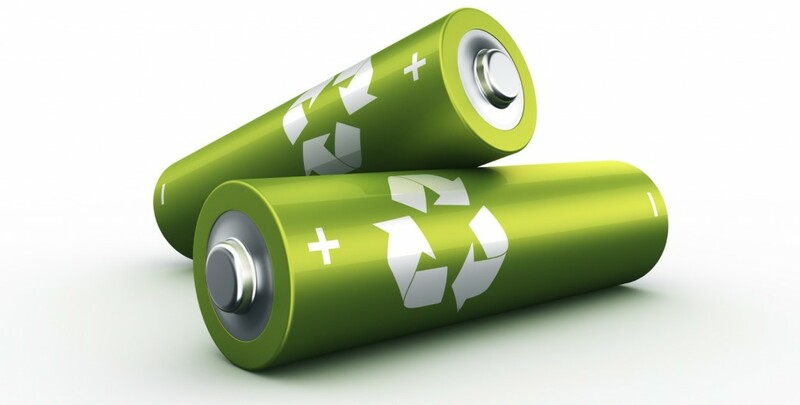 Call2Recycle, Inc. releases white paper on how organizations can embrace the circular economy. 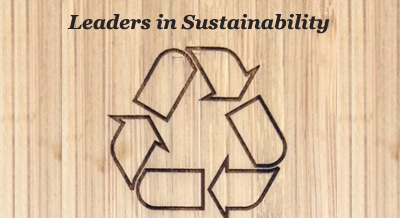 Call2Recycle has selected the 2015 Leaders in Sustainability Awards’ recipients, recognizing partners within different sectors in the U.S. and Canada for their commitment to helping preserve the environment. 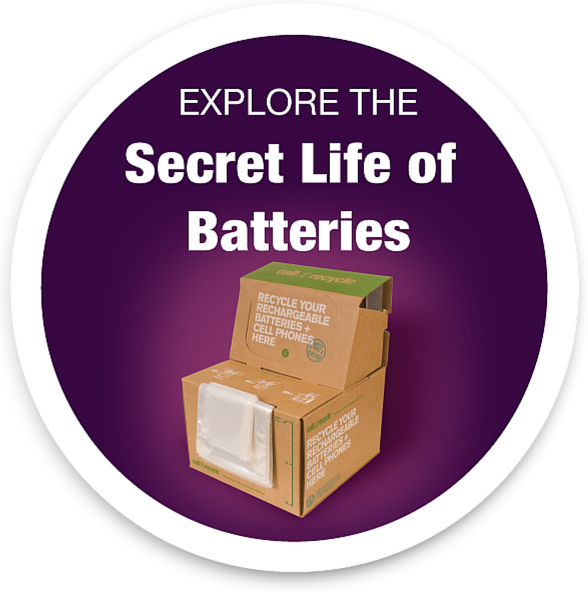 This year, the North American awards platform recognizes over 100 top-performing collection sites, for their loyalty and dedication to keeping batteries out of landfills.